Here’s my “Freaky Friday Fashion” pic for the week. I can’t even begin to imagine where I’d wear these. Oh… that’s because I wouldn’t! 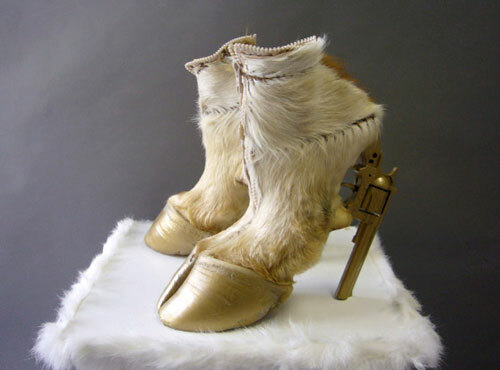 And, if for some odd reason these did end up on my feet, please take the gun from the heel and shoot me!